Looking for a place you can trust to care for your dog while you’re away? Camp Bow Wow® is the place to stay! From our all-day play environment to live web cams you can access from anywhere on your smartphone, there’s never a need to question the happiness of your pup. 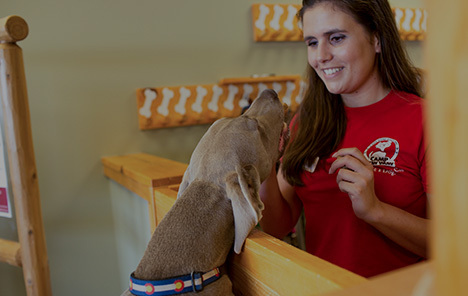 Whether you need to be gone for several nights or just the day, you can trust our Certified Camp Counselors® to treat your dog as a member of our own family. When you bring your furry family member to us, we’ll give them the personalized attention they need and time to socialize with other dogs. Your dog will have all day to romp and play with furry friends and will have a cozy Cabin to nap in and sleep in at night. 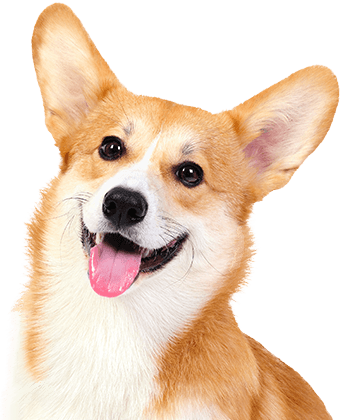 Best of all, the hours of fun and TLC we provide is included in the price you pay for our premier dog care services in Boise. The safety, health, and happiness of your furry family member is our top priority. Treat your pup to fun-filled days of play! 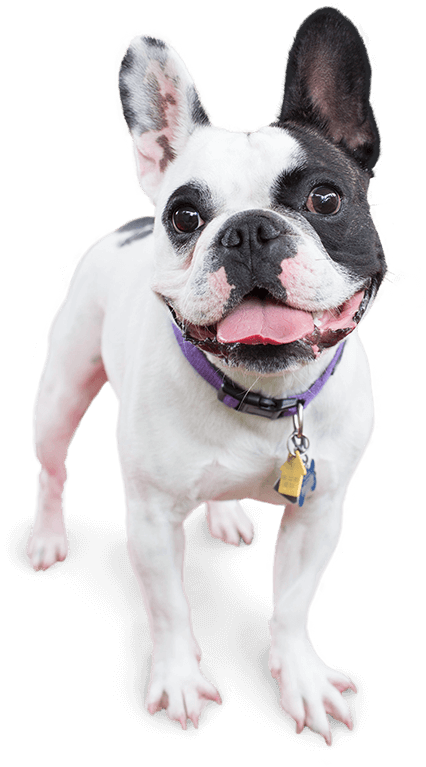 Contact us at (208) 331-5091 to schedule your dog’s interview and get your first day free!